UU A Way Of Life: Ask Alexa - Why aren't I happy? Ask Alexa - Why aren't I happy? 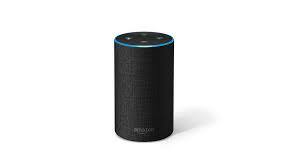 Alexa: I have everything that I need but I am still not happy. What is wrong? What you want and what you need can be two different things. Perhaps you should simplify.